My Magical Inkery Tour: It's Aloha Friday! Hi Stampers! 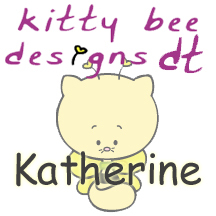 I am excited to be sharing my first project with you as a Design Team Member for Kitty Bee Designs. 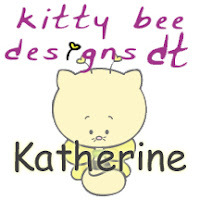 Kitty Bee Design Challenges fit right into my niche and love of creating altered and 3-D items and I am really enjoying digital stamps - perfectly stamped image every time! For my first project as a member of Team Bees, I am sharing a Summer card with you. This will make a perfect card for a little girl's summer birthday and I know just who's getting this one! 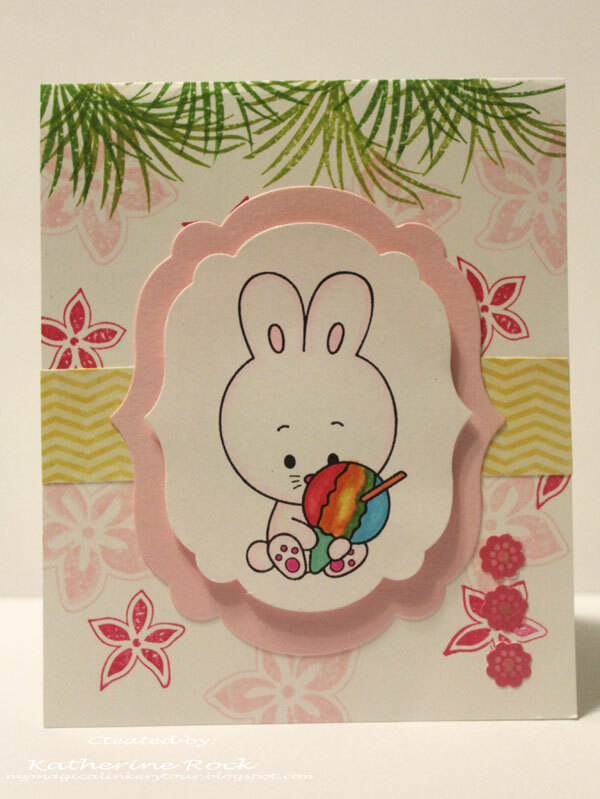 For my card today I used the Shave Ice Anyone Bunny image. I think she's super adorable, and honestly in this heat, who wouldn't enjoy a cone of Hawaiian Shaved Ice? 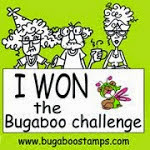 I used a Stampin' Up! retired set called Tropical Party to stamp the background, and Spectrum Noir Markers to color in my image. 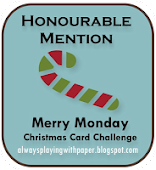 Do you have a Summer Themed card that you would like to enter into the Aloha Friday Challenge? You can link up to our challenge at the Kitty Bee Designs Blog - you don't need a Kitty Bee Stamp to enter. Hop on over and see what the other Design Team Members have been cooking up! Super cute! 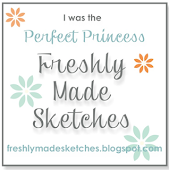 Love the stamped background for that sweet little image!! This is fab! 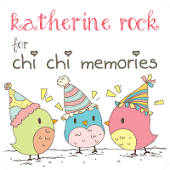 Love the stamped background! So CUTE! Love the bright colored Icee! 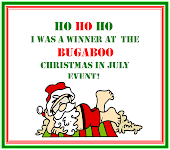 Also, congrats, you won the image I used for my Blog Hop Card at Bugaboo's Christmas in July Celebration! Please email me at julie_temple61@yahoo.com so I can send it to you! Thanks for leaving a comment - I love to know what you think! Hi! Welcome to my blog. 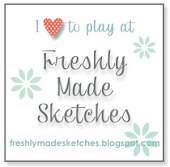 This is where I share my love of stamping, scrapping and paper crafting. 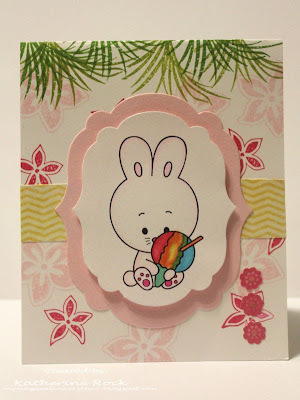 My interest in Stamping began in 1994 when I purchased my first stamps to make my own holiday cards. 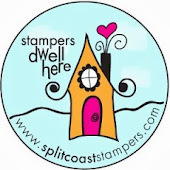 A few years later I found my first Stampin' Up! Demonstrator and actually learned how to use those stamps! How far I've come since then! Thanks for stopping by and please leave a comment to let me know you were here!